Notes: This item appears to be in good working condition. 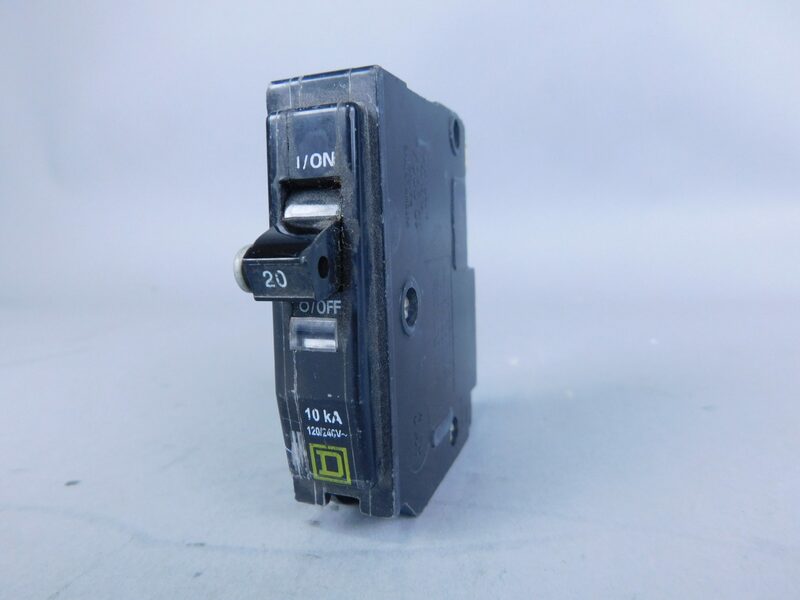 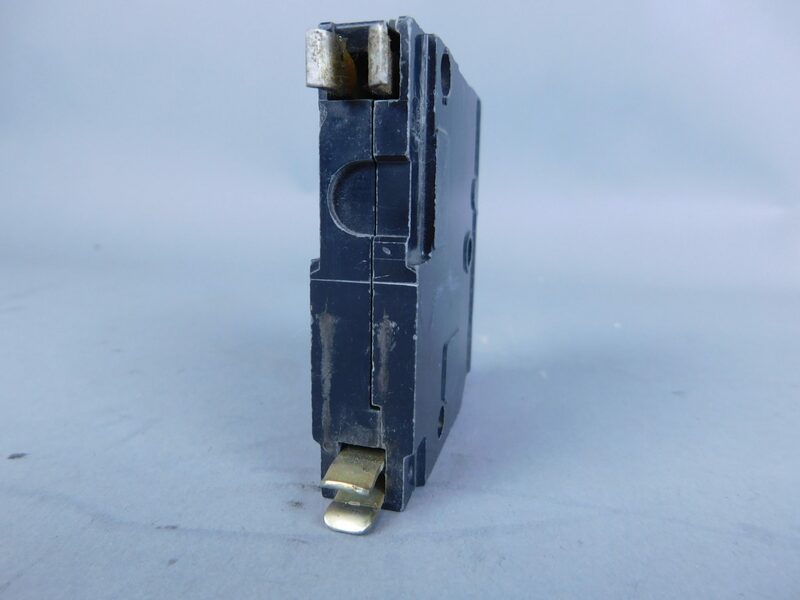 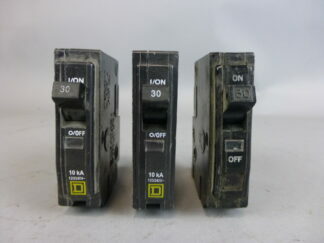 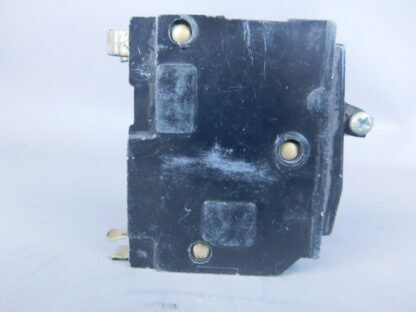 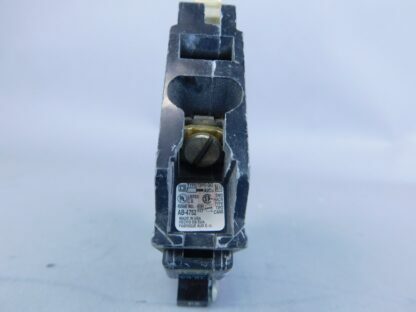 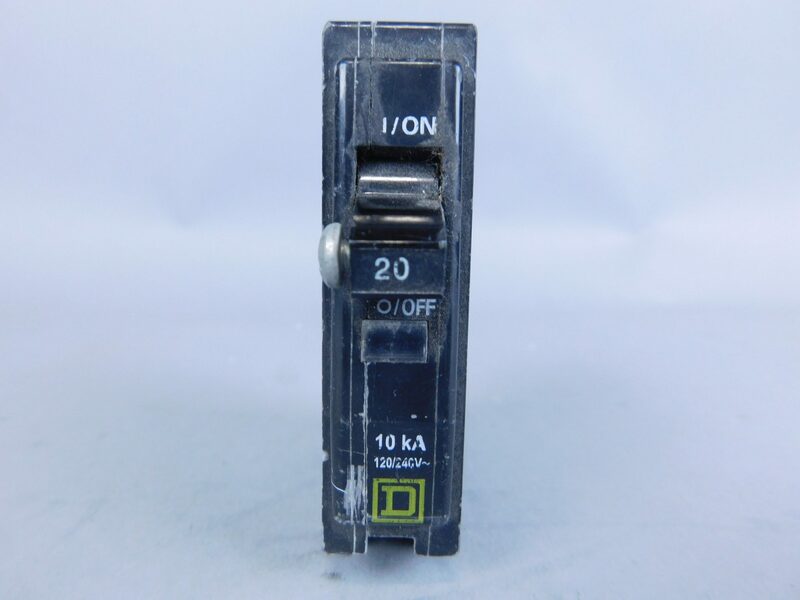 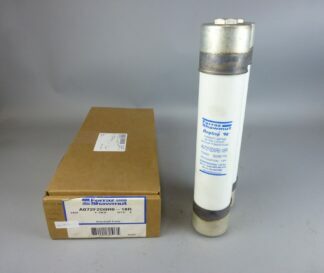 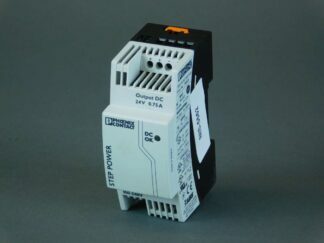 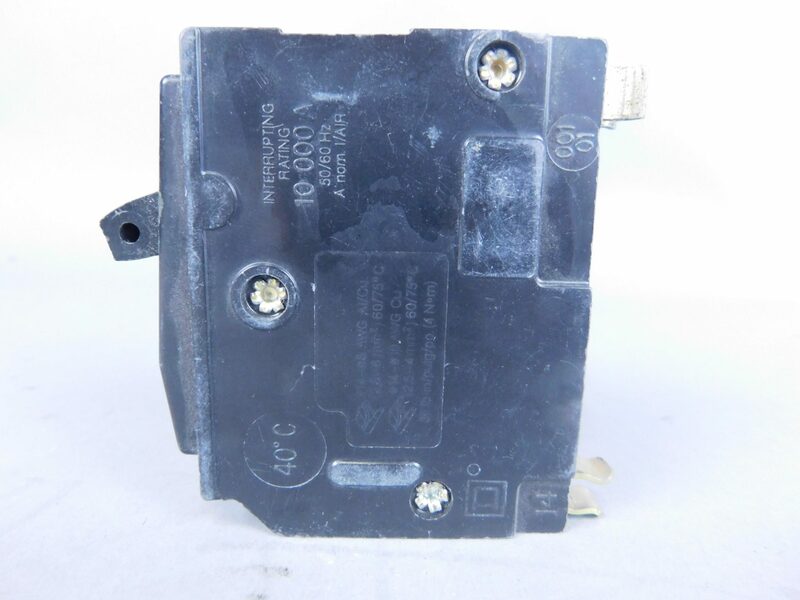 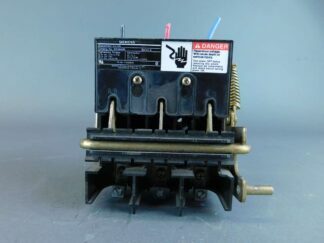 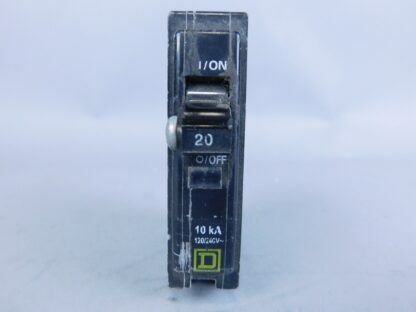 Mersen/Ferraz Shawmut A072F2D0R0-18R Fuse, 7.2KV 18R R Rated Ferrule, G218460 Square D Circuit Breakers 30 A, 1 Pole, 120 V Lot of 3!! !